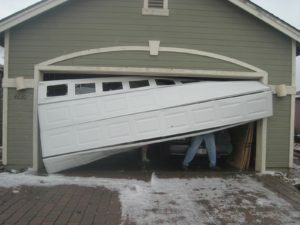 One of the commonest mechanical issues that most homeowners experience with their garage doors is the deformation or bending of their service tracks. 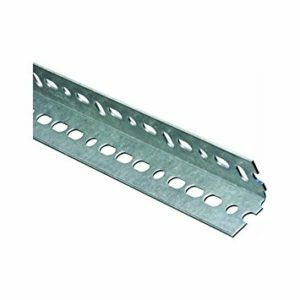 Such warped tracks not only lead to noisy and hindered operation of your garage door but also can cause it to go off-track, thus compromising your home’s security heavily. At Ottawa Garage Doors, our team of expert and highly-talented professionals offers rapid and reliable emergency repair services for our residents in Ottawa. We are a bunch of highly passionate and professional individuals who are committed to offering you top-notch services with the guarantee of high-quality outcomes, and all that at an extremely compelling price! With years of expertise and experience in the industry, we have developed an observant eye for even the most trivial mechanical and structural errors and malfunctions in your garage door tracks and are well-equipped to provide the most appropriate fixes (repair or replacement) to help you get rid of your problem. From high-quality tools and equipment to a highly-skilled and diligent workforce, our company has all that it takes to provide comprehensive solutions for all your little and large garage door complaints. With years of rigorous training and extensive exposure to real world scenarios, our expert technicians are able to not only quickly detect the issues with your garage door tracks but also find the most suitable and long-lasting solutions to even the most complicated issues without any delay. We offer regular inspection services to ensure that your tracks stay lubricated, and quickly fix any structural issues in their rudimentary stages to ensure that your door keeps sliding smoothly and your home in Ontario stays absolutely safe and secure. We can also fix any complex damages to your garage door tracks to keep the rollers running in perfect condition for years on end.